Puppet at StaplesThis is a product case study for Puppet in the Retail sector. At Staples, Puppet automates cloud deployment, self-service provisioning to free us the time of IT resources so that they can focus on innovation. Staples Inc. is the world’s largest office products company and one of the biggest internet retailers. The company opened its first store in 1986, began offering its stock publicly in 1989, began selling online in 1998, and has grown to $22.5 billion in annual revenue. Automate private cloud used by application development teams; create self-service provisioning for developers; speed deployment cycles. 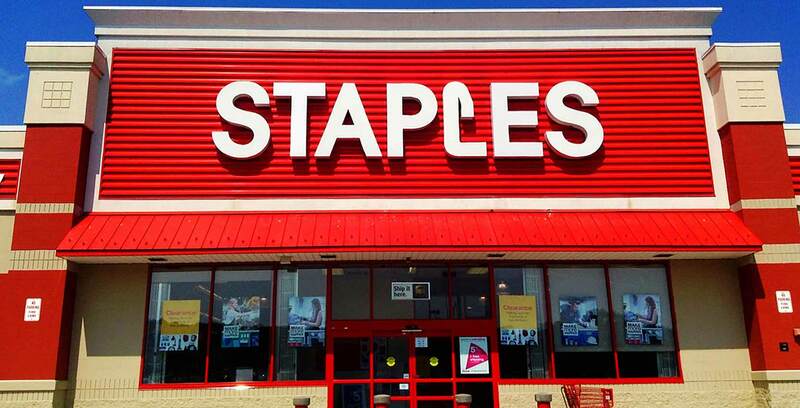 Staples needed to automate its private cloud spanning multiple data centers. The company also wanted to enable self-service provisioning for application development teams to free up IT Operations from having to provision developer environments so they can focus on activities that add more value to the business. Managing and making optimal use of Staples’ private cloud was the primary motivation behind finding a good configuration management tool, said Tom Sabin, IT manager for cloud and automation, and Jeff Quaintance, senior cloud and automation engineer at Staples. Deployment cycles went from weeks to hours, from days to minutes. Developers can provision their own environments as needed. Fast provisioning of cloud resources for internal application development teams. Automated systems management made IT ops teams faster & more efficient. Increased stability and reliability.